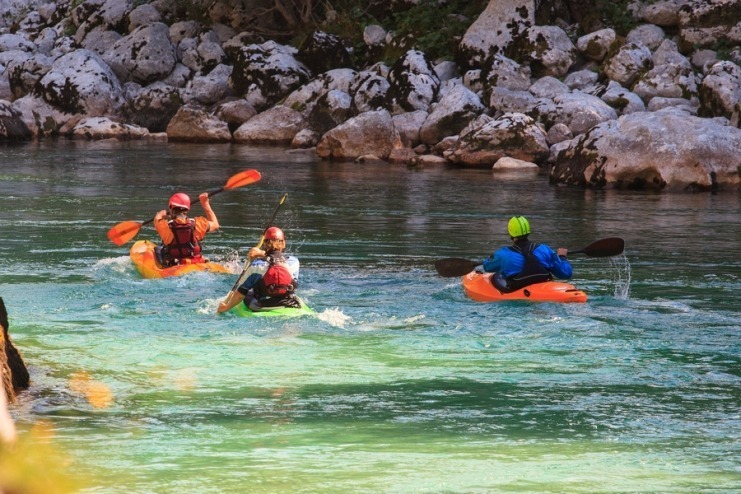 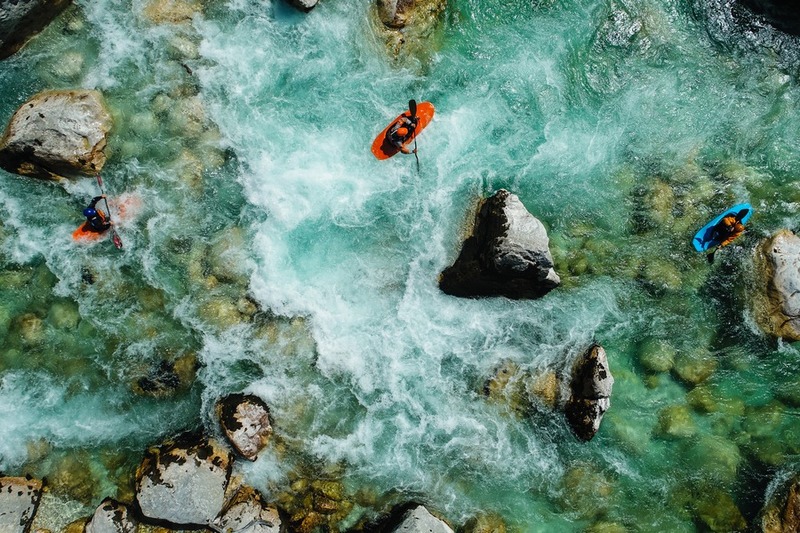 Soča river kayaking in Bovec is one of the most popular activities, during which you will enjoy breathtaking beauty and the emerald color of the river. 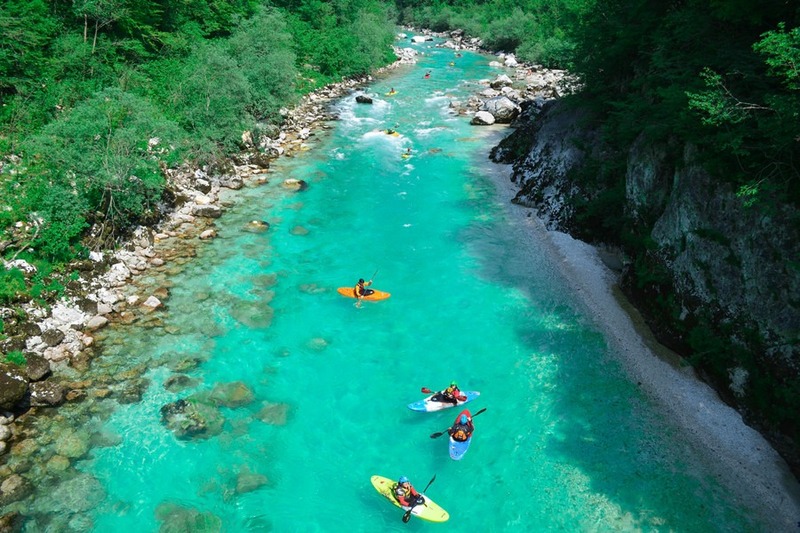 While kayaking from Bovec on Soča river you will notice its emerald-green water, which is the reason it is called “The Emerald Beauty.” It is said to be one of the rare rivers in the world that retain such a color throughout their length. 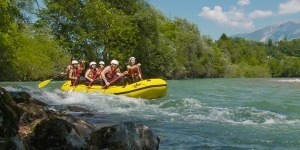 Kayaking Bovec tour on such beauty means seeing it in a special all-around perspective. 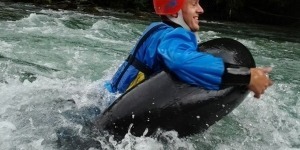 Meet us in Bovec or have your transport organized. 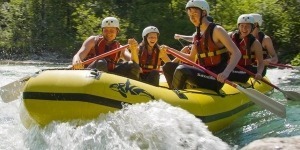 All instructors are licensed lifeguards and canyoning guides that will make you feel safe and motivate you to bring out the best.